Journalists’ basic protection in Malta has deteriorated. That is one of the main outcomes of the “Media Pluralism Monitor” for Malta, presented by the Centre for Media Pluralism and Media Freedom (CMPF) of the European University Institute, in the University of Malta, on 9 March. 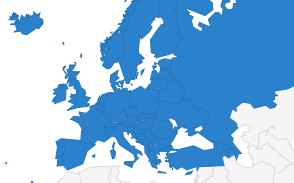 The Media Pluralism Monitor (MPM) is a holistic tool applied to assess the state of play of media pluralism and media freedom in the European Union member states and candidate countries. The findings were presented by professor Pier Luigi Parcu, director of CPMF, and Iva Nenadic, reserach associate at CPMF, who drawn up the report following a comprehensive study and interviews with Maltese media experts. 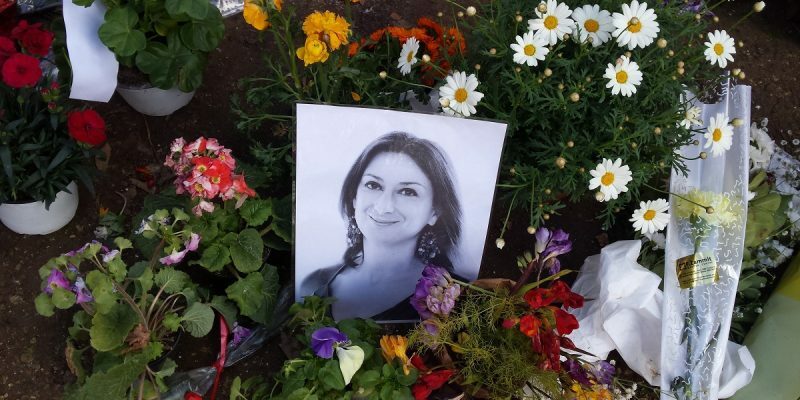 Most of the risk-increasing factors are related to the murder of journalist Daphne Caruana Galizia, and to what the report described as the deficiencies in the protection of journalists and whistleblowers. “The assassination of Daphne Caruana Galizia raises concerns over the rule of law in Malta,” said Iva Nenadic. “Her case is becoming an impunity case leading to more and more violence against journalists across Europe,” said the EFJ General Secretary Ricardo Gutiérrez. “The priority, in order to safeguard media freedom in Malta, is to arrest, prosecute and convict the masterminds of this crime”. Malta is the only EU country where political parties hold such extensive media ownership, while the appointment procedures for Public Broadcasting Services and Broadcasting Authority do not guarantee independence from political influences, the report says. Malta is also one of a few countries in Europe that to date have no policy on media literacy. 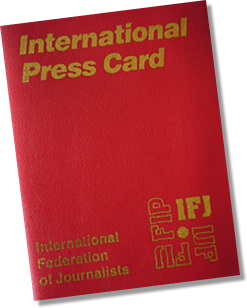 There is no specific trade union representing journalists to take care of their working conditions. Self-regulation is not effective, with the only professional association being perceived as “inefficient”, and there are no legal mechanisms to ensure editorial autonomy, neither from political, nor from commercial influences. “Malta needs more than ever before a strong journalists’ organistion,” insisted Ricardo Gutiérrez. “We call on Maltese journalists to organise themselves. The EFJ can provide some support”. 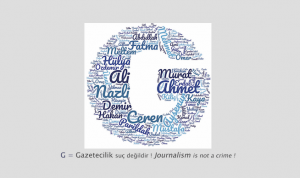 The EFJ GS also pointed out the misuse of defamation lawsuits in Malta, in order to silent journalists. He reminded that at the time of her death, there were 42 civil and 5 criminal defamation lawsuits against Daphne Caruana Galizia. 34 defamation cases continue against her posthumously, including cases brought by Malta’s Prime Minister Joseph Muscat and Malta’s Minister for Tourism Konrad Mizzi.